Since 1989, Wise Choice Jewelers has welcomed customers looking for beautiful, one-of-a-kind jewelry pieces. 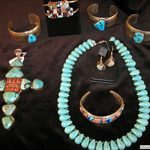 Our selection includes pieces of all types, with designs and accents that are stunning and unique! 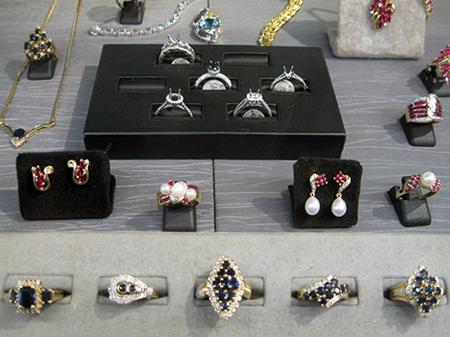 We also repair and restore jewelry, breathing new life into your favorite pieces and family heirlooms. Visit us today in historic Cibolo, TX! Tired of seeing the same fashions on display at your local jeweler? Want something more unique to your fashion style? Looking for a one-of-a-kind piece that can serve as an heirloom or special gift? 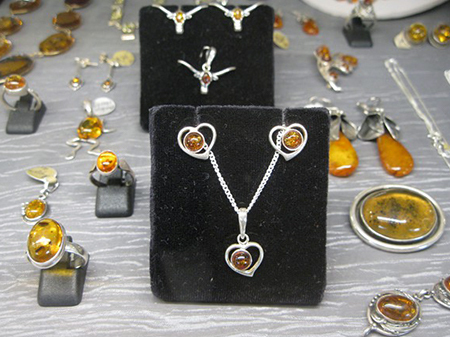 Wise Choice Jewelers has what you’re looking for! 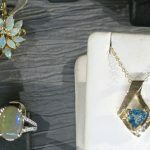 Our extensive selection of unique jewelry in Cibolo, TX is filled with pieces that defy the norm. 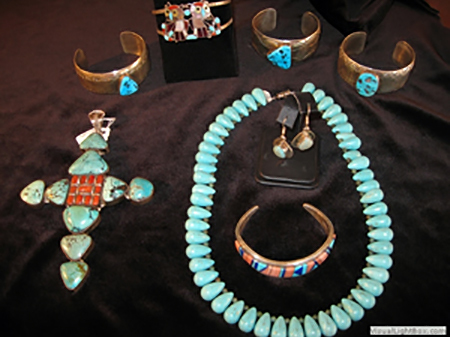 From bright colors, to stylish designs, to pieces inspired by antique relics or Native American vestiges, there’s more than just gold and silver to see at our shop! 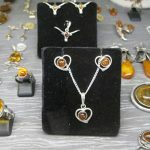 Choose from rings, bracelets, necklaces, earrings, watches and more. 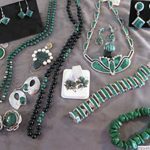 Unique and alluring jewelry designs aren’t the only reason to visit our jewelry store in Cibolo, TX. 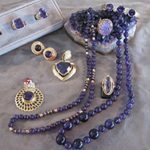 If you’ve got a beautiful piece that has suffered damage or a piece of antique jewelry that has lost its luster, we’ll gladly restore it. For more than 30 years we’ve been repairing and refurbishing jewelry, including resetting stones, fixing watches, restringing pearls and more—whatever it takes to fully restore the integrity of your item. 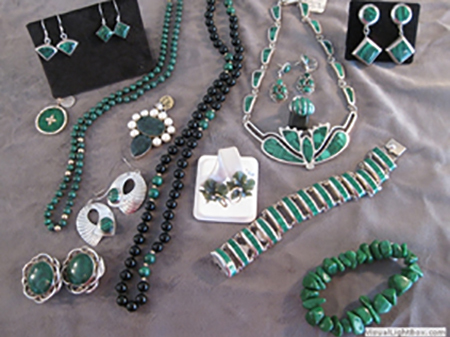 We can even redesign and customize jewelry for you based on your vision for the ideal design! 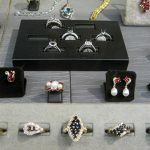 At Wise Choice Jewelers, we want your investment in jewelry to be one that’s completely unique to you. Whether you’re buying from us or paying special attention to a unique piece you already own, we’re your destination! 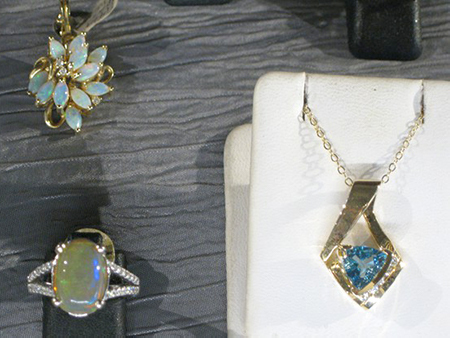 We sell some of the most unique pieces of jewelry you’ll find anywhere, in styles that are bold and captivating. With more than 30 years in business, we’re proud to be the go-to destination for jewelry sales, repairs and restoration. 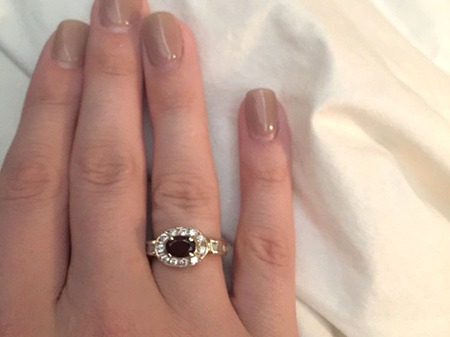 We give every customer and every unique piece of jewelry the attention they deserve. Our goal is total satisfaction from everyone who walks in our doors. Our historic building is located in Cibolo. Many years ago it was a bar, which gives us a unique atmosphere for our jewelry shop! 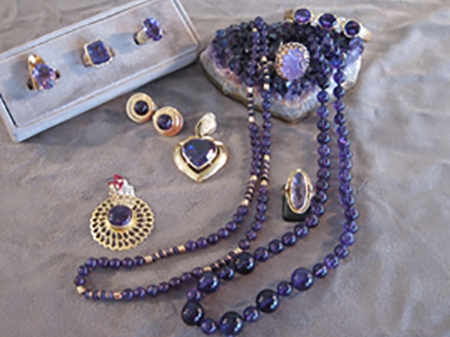 We sell only fine jewelry—no costume or imitation products. 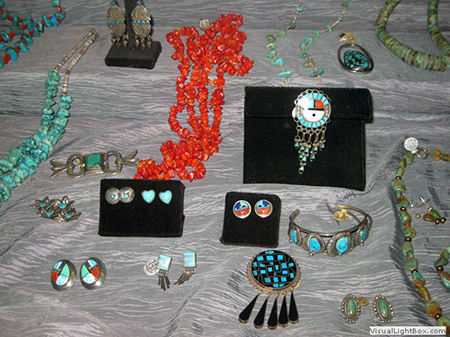 Everything in our shop is authentic and unique, with many one-of-a-kind pieces available. Find a unique and stunning piece of jewelry at Wise Choice Jewelers today. Or, bring us your favorite piece for repairs and restoration, and let us breathe new life into it!